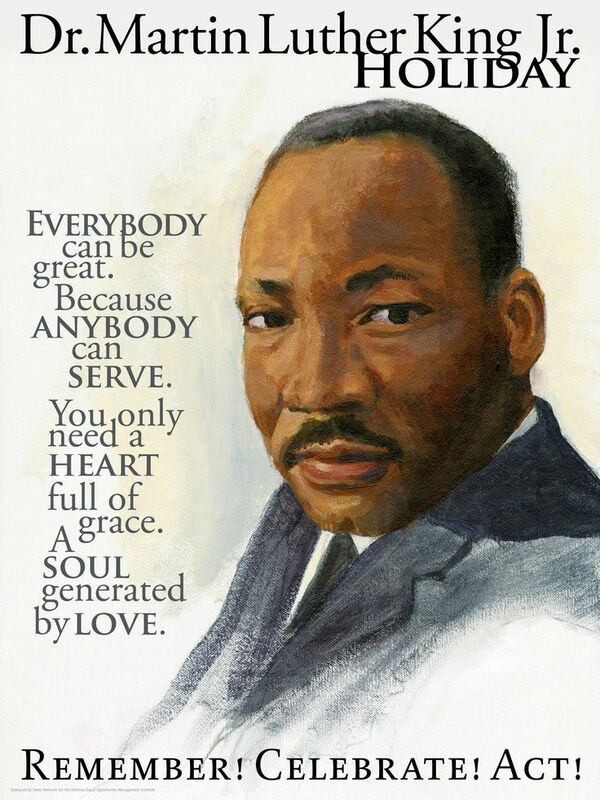 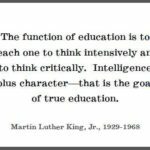 On this day we honor an American hero: Martin Luther King, Jr. We love this quote of him the best, let's share the wisdom all together to celebrate his day! 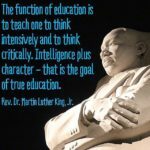 "The function of education is to teach one to think intensively and to think critically. 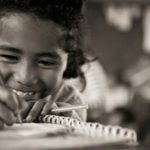 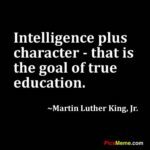 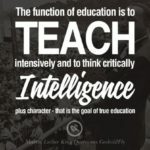 Intelligence plus character- that is the goal of true education"